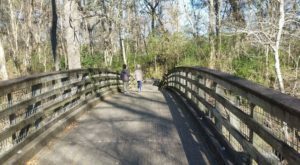 Along historic River Road, nestled underneath canopies of ancient oak trees, there’s a historic plantation that everyone should take the time to see. 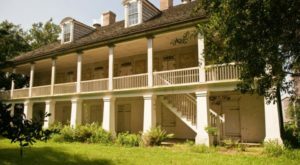 Added to the National Register of Historic Places, the Destrehan Plantation is the oldest documented plantation home in the lower Mississippi Valley, and it’s worth your time to take a tour. Let’s take a closer look. 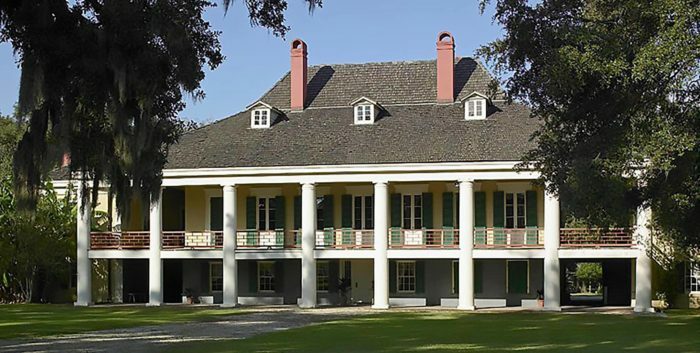 Built in the late 1700s, the Destrehan Plantation is the oldest documented plantation in the lower Mississippi River Valley. Robert Antoine Robin de Logny started construction on the house in 1787 and it was completed in 1790. 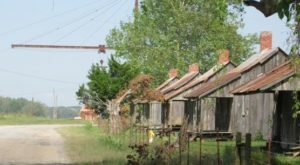 He had the house built to support his indigo plantation, but unfortunately, he died only two years after the house was completed. 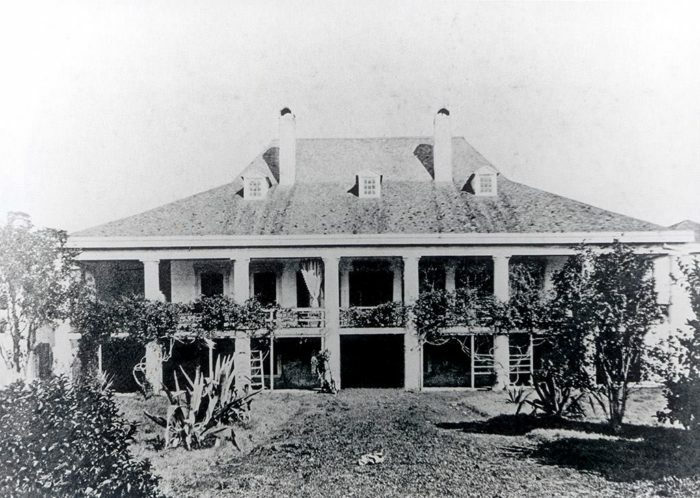 After his death, the plantation was purchased by his daughter and son-in-law, Jean Noel Destrehan. They made additions to the house to accommodate they 14 children but preserved the overall Greek-revival architecture of the plantation. 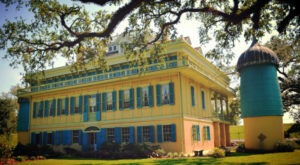 A few years after he bought the plantation, Destrehan switched from indigo to sugarcane. 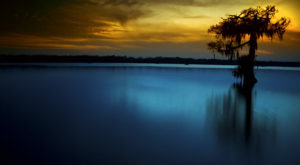 The indigo crop failure turned out to be a blessing in disguise because Destrehan Plantation quickly became the leading sugar producer in St. Charles parish in the early 1800s. 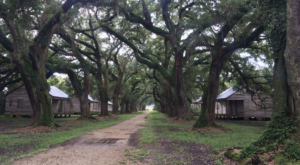 The tour is absolutely fascinating and an incredible insight into the history of Louisiana. From the beautifully manicured grounds to the interior of the plantation, everything about this place is truly remarkable. 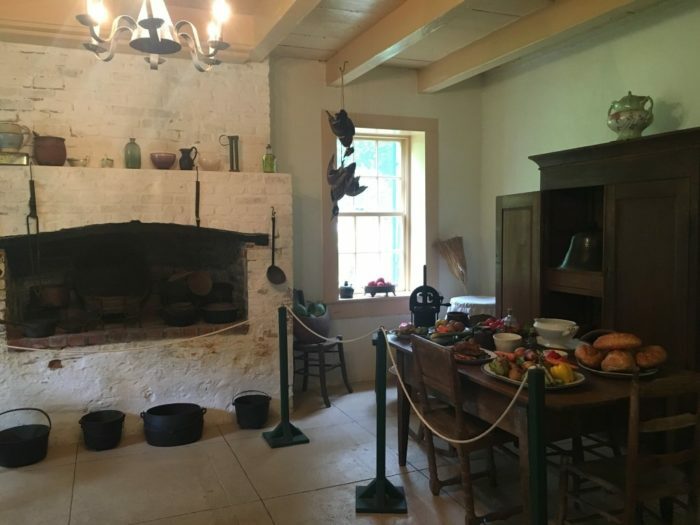 Your guided tour includes a knowledgeable costumed tour guide who will lead you through the buildings and explain the history of the plantation and all of the previous owners. There are also demonstrations and times you can break off from the group and do some solo-exploring of the grounds. 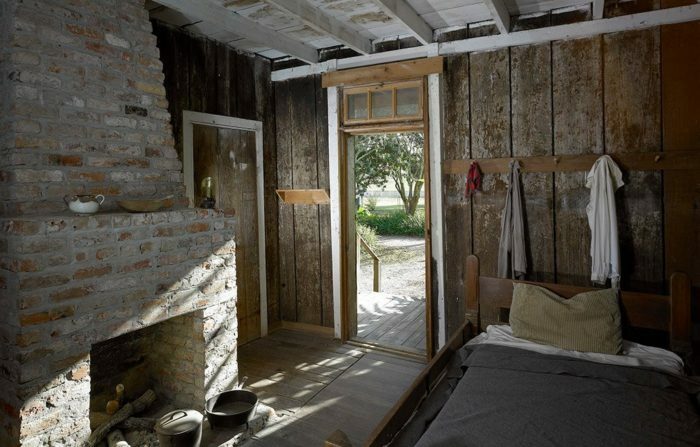 You’ll also be able to see one of the slave houses, as well as a list of all of the enslaved at the plantation. 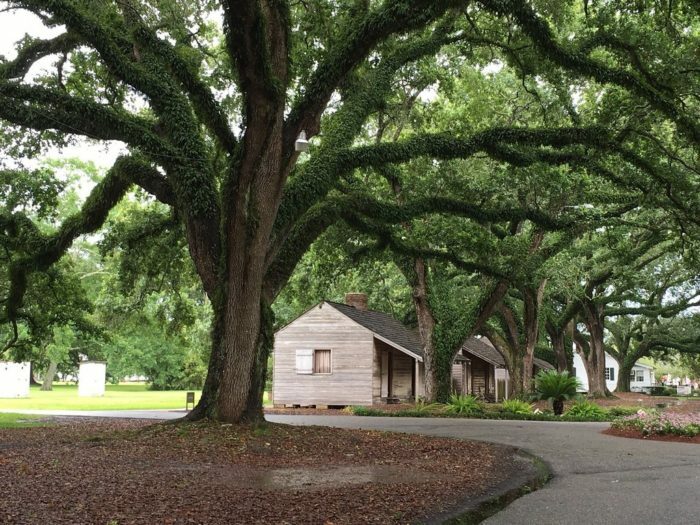 The Destrehan Plantation was involved in the 1811 German Coast Uprising, a major slave revolt, and you’ll learn a bit about the revolt and the aftermath. 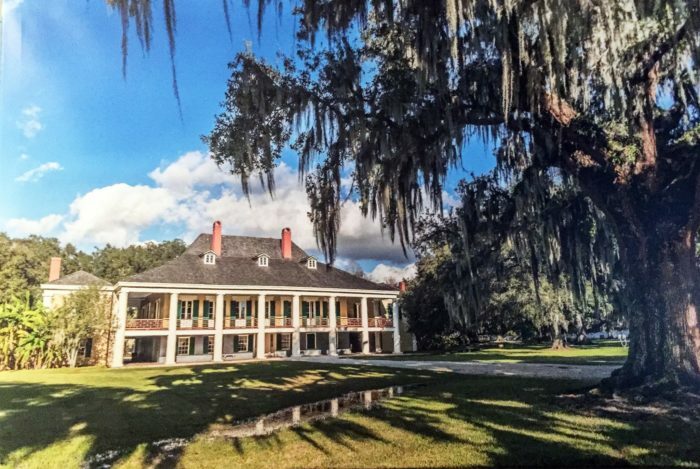 The plantation is open seven days a week. 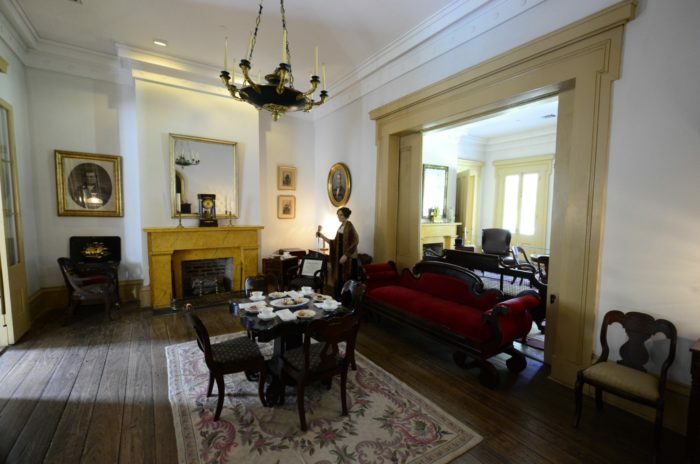 The Destrehan Plantation is open from 9 a.m. -4 p.m., except major holidays. 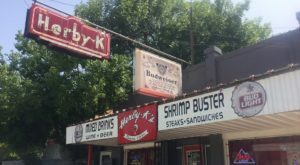 The first tour begins at 9:30 a.m. and the last tour at 4 p.m.
Next time you have a couple of hours to spare during the weekend, consider heading over to this historical landmark. 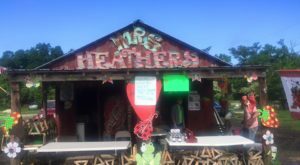 Their address is 13034 River Road, Destrehan, LA 70047. 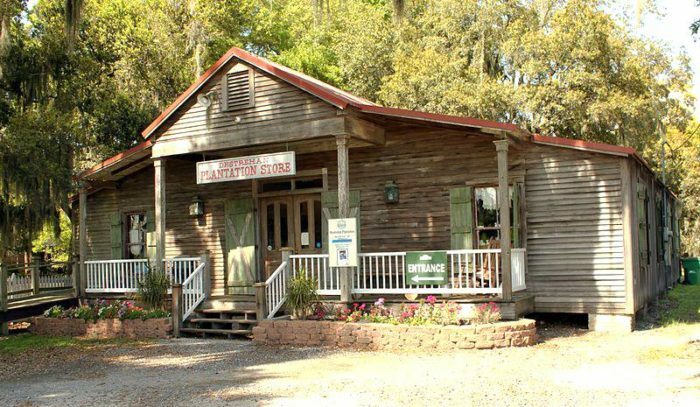 Have you visited the Destrehan Plantation? Tell us about your experience in the comments below!